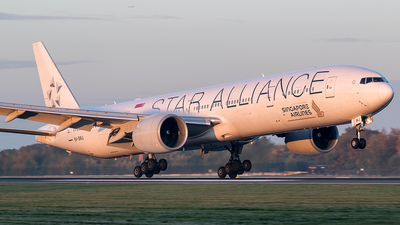 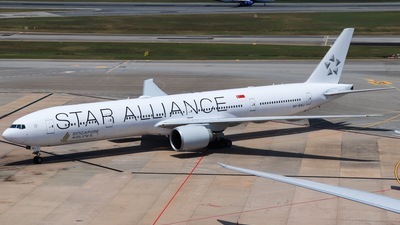 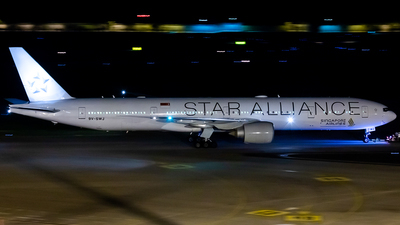 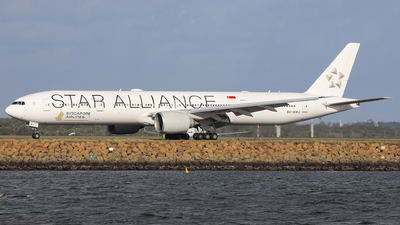 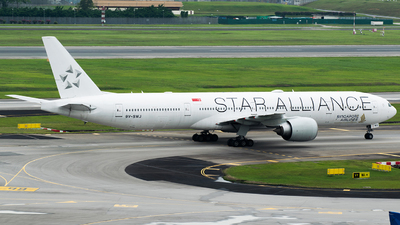 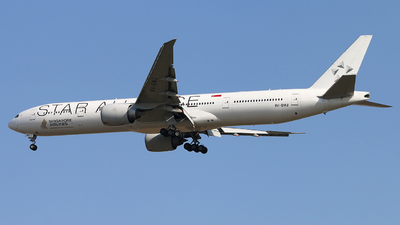 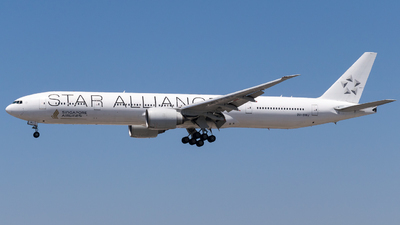 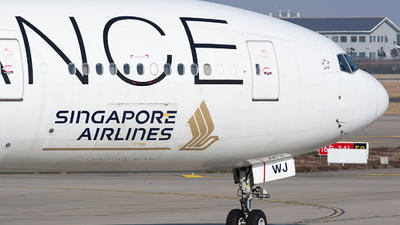 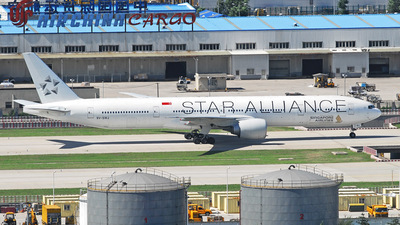 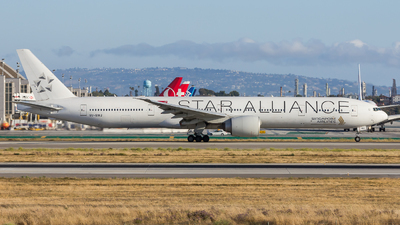 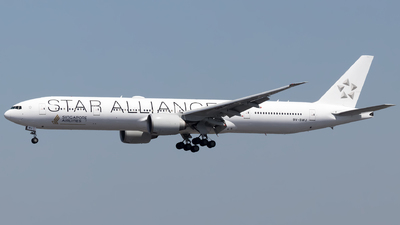 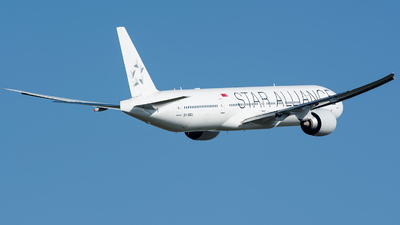 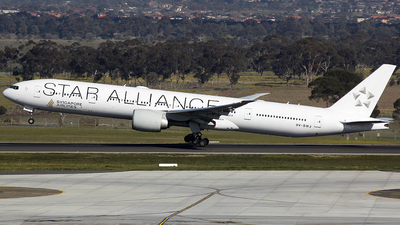 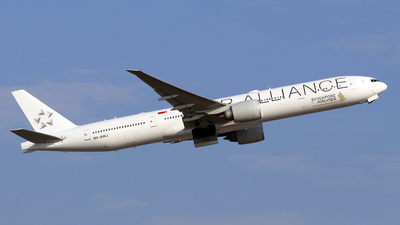 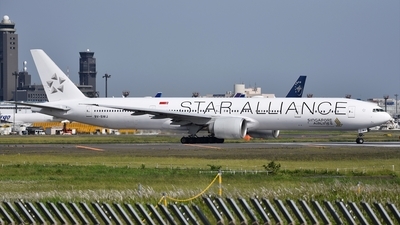 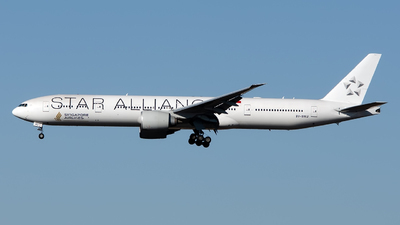 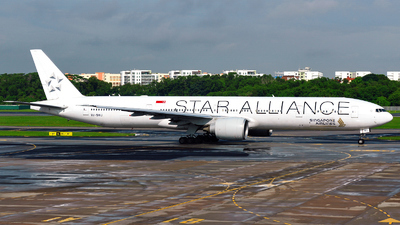 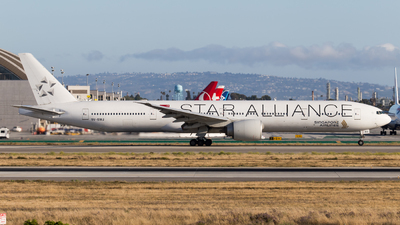 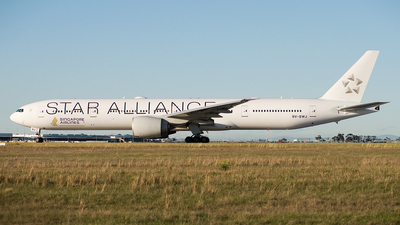 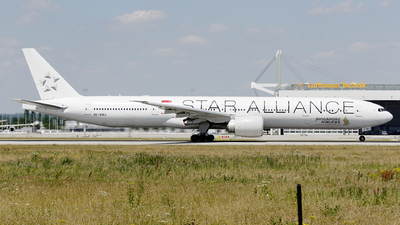 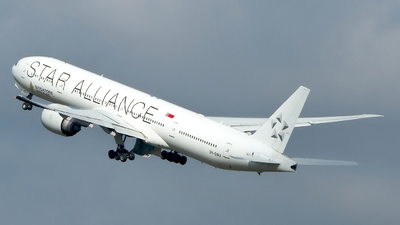 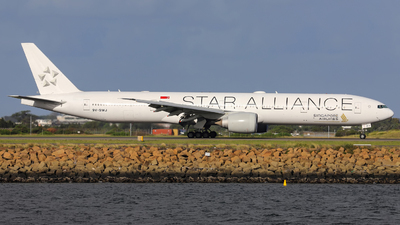 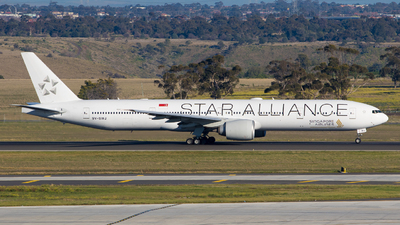 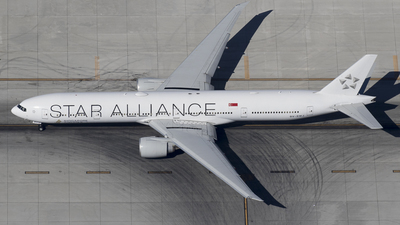 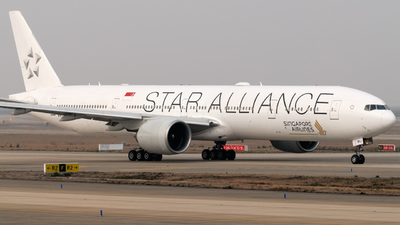 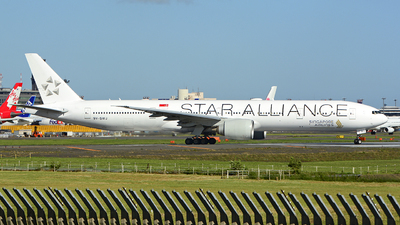 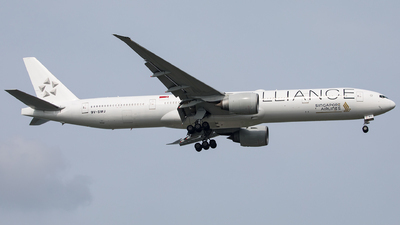 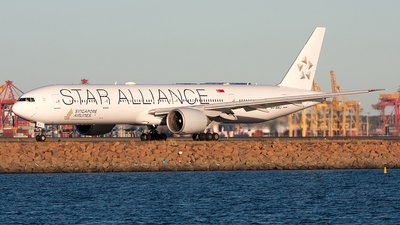 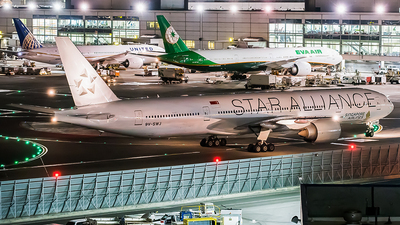 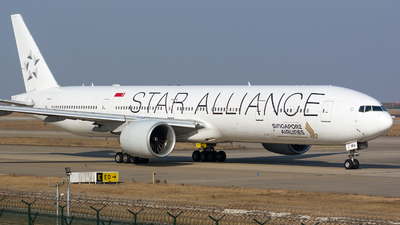 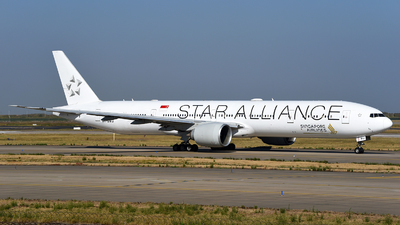 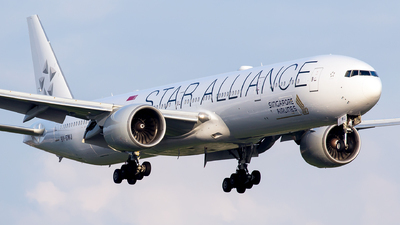 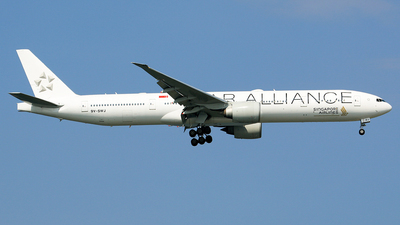 Note: Star Alliance. 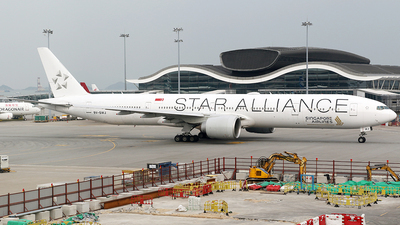 SQ242/SIA242 to SIN Singapore. 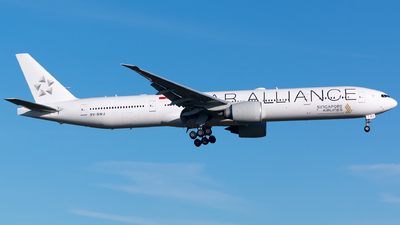 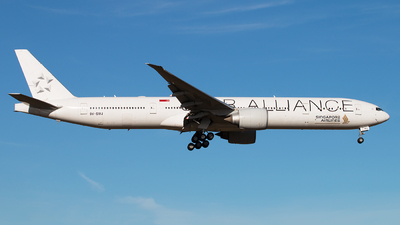 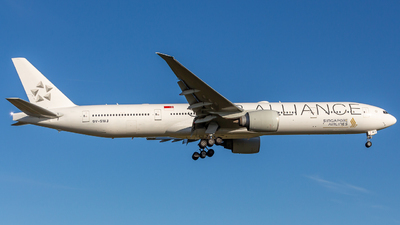 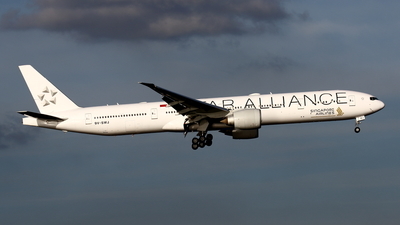 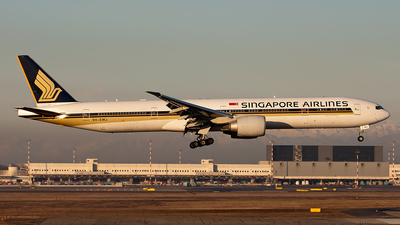 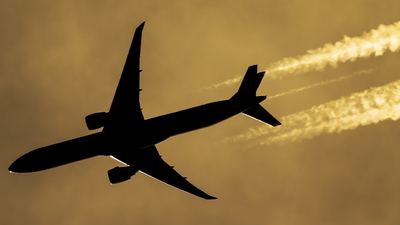 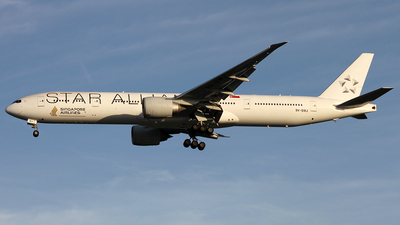 Note: Arriving 02L as 'SIA286' during the golden hour. 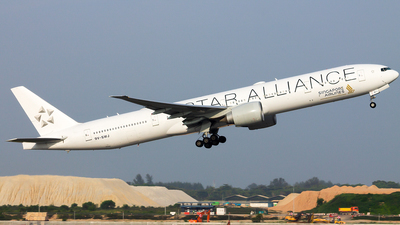 Note: SQ Star Alliance on short final 34 with an Tiger A320 on Downwind. 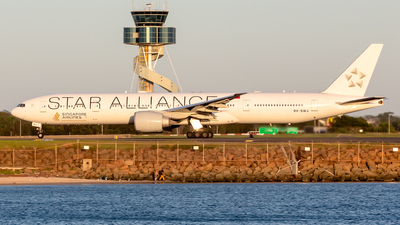 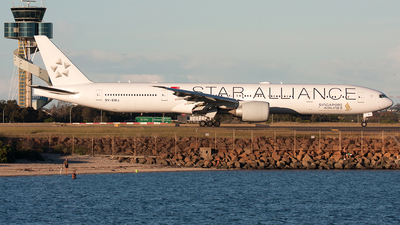 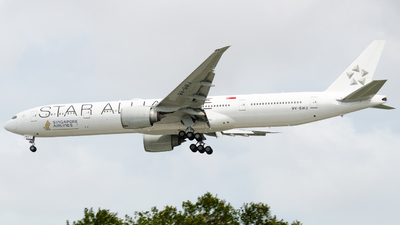 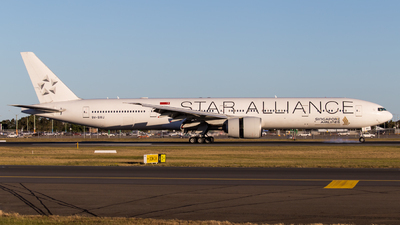 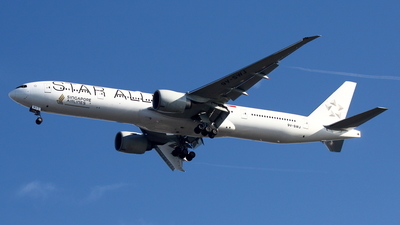 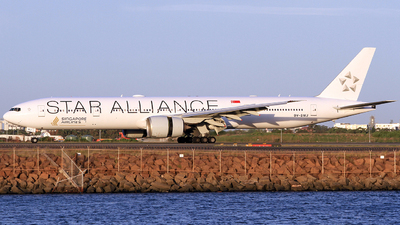 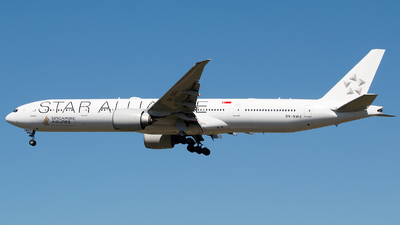 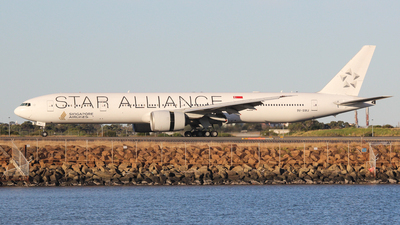 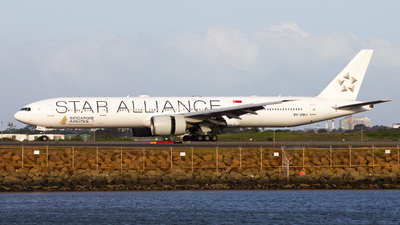 Note: Nice one to end my spotting trip at SYD.